Every month, Jenni Bailey, Natalie Palmer and Alissa Vallee pool together 10 percent of the profits they’ve made on services, and they donate that sum to a charity or cause of their choosing. 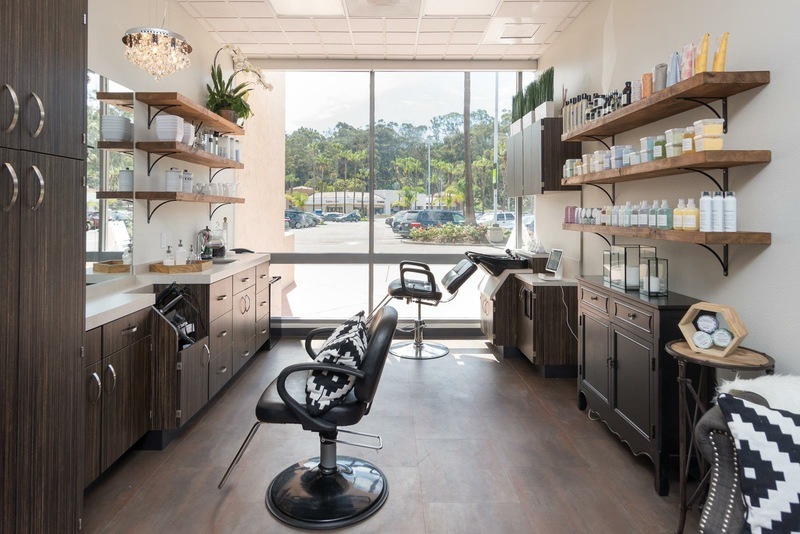 The three young, energetic and passionate stylists at Sola Salons Carlsbad near San Diego are making a big impact in a relatively small space. It all started with Jenni. A mission trip to Kenya in 2014 changed her outlook and priorities; when she returned to the U.S., Jenni quit her gig directing a million-dollar salon in search of a career in the industry that was not only fun and exciting, but meaningful, too. Jenni says she, “left the salon with no plan, no client information, but a ton of faith.” Essentially, she’d decided to “head for change” — and that happened to be a fitting name for a business that flawlessly melds beauty and philanthropy. By December 2014, Jenni had signed on with Sola Salon Studios and officially founded Head for Change; two months later, two friends – Alissa, a former schoolmate, and Natalie, a colleague at Jenni’s previous digs – joined her when a double suite became available. 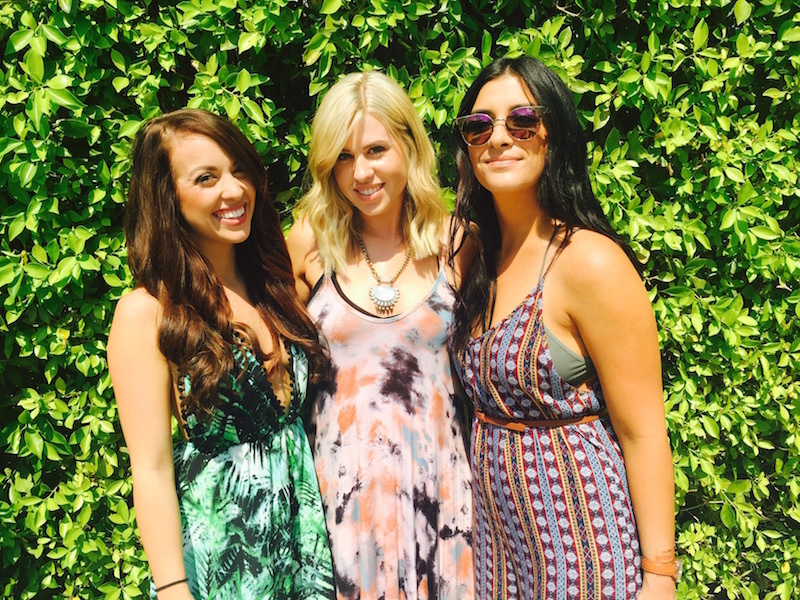 The process is fairly simple: Alissa, Natalie and Jenni spend most of the month doing the typical hairstylist routine: cutting, coloring and catering to clients in a shared studio. At the end of every month, they convene to decide where 10 percent of their profits will go. Last month, the young philanthropists supported The Archibald Project, a nonprofit organization working with orphans worldwide. Sound Coffee Collective also received some cash for their work of building transparency in the coffee chain. Beneficiaries aren’t always so formally organized, though; the trio has also lent a helping hand to local families in need. 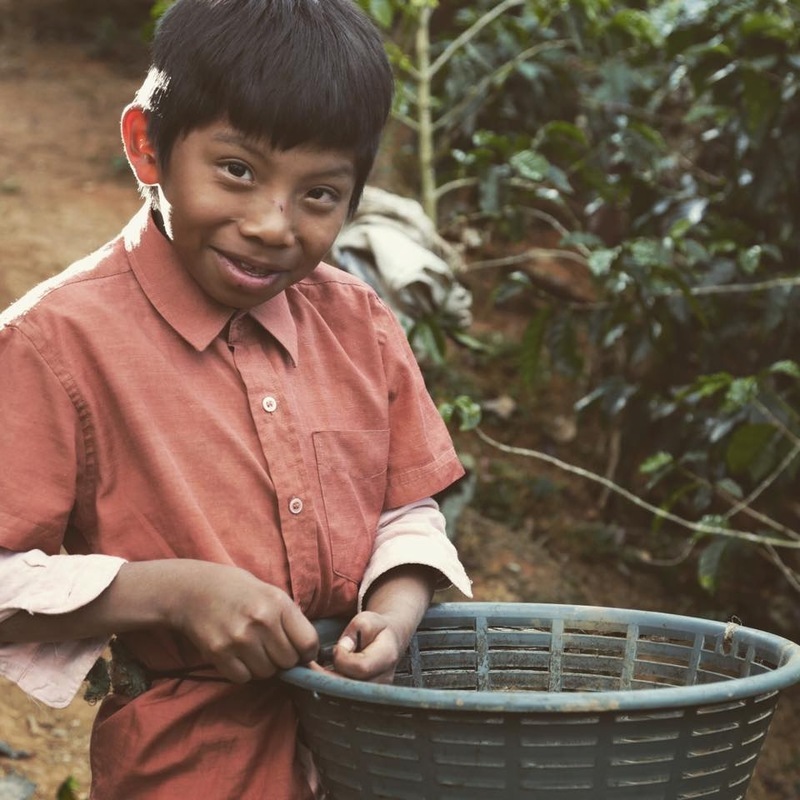 Two months ago, the 10 percent went to a mother who needed a prosthetic limb, and before that, funds helped adoptive parents bring home a son with severe medical problems. Jenni’s latest endeavor involves opening a hair school in Kjabe, Kenya for women involved in prostitution. The desire, she says, is to provide a place for them to know their self-worth and beauty, and to be safe, learn a skill and start a new life. 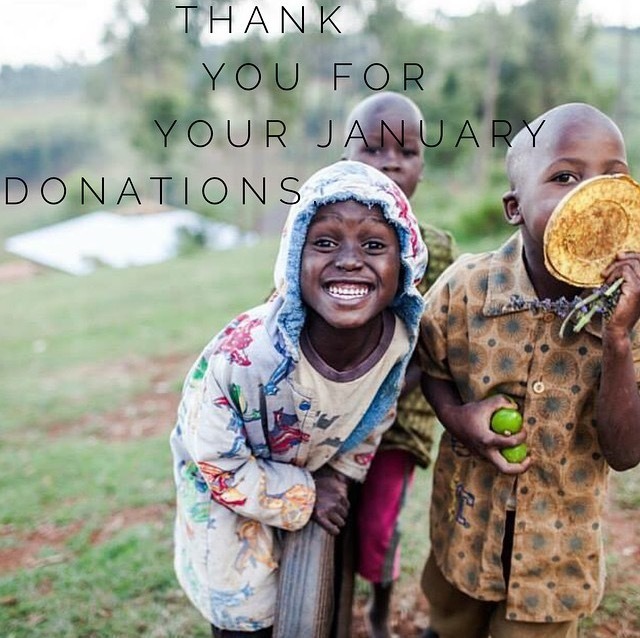 On her most recent trip to Africa, Jenni brought back handmade key chains and bracelets from a woman caring for about a dozen children without parents, and all three Head for Change owners now sell the trinkets on their shelves, with 100 percent of those proceeds going back to the jewelry maker.